Charlotte NC (April 19, 2017) – The statistics on food waste are alarming. Nearly all Americans are guilty of tossing edible food both before and after it hits their plates. The good news is, it’s easy to make small changes that can save a family of four up to $1,500 a year in food bills. That’s the message being delivered on Stop Food Waste Day by foodservice leader Compass Group, food manufacturer Unilever, and Top Chef personality, Tom Colicchio. 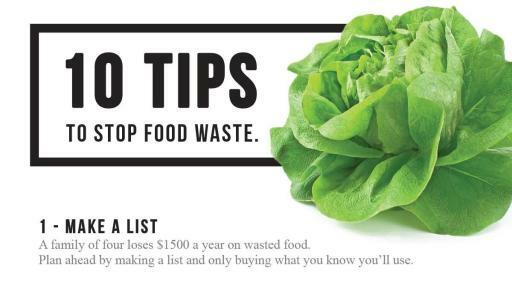 On April 28th, Compass Group chefs across the country will celebrate with live cooking demonstrations and information to build waste awareness -- like tips on ways to save at home and creative recipes that focus on using more of what you buy. The goal is to create a domino effect of education and influence, with each guest inspired to continue the conversation at home. 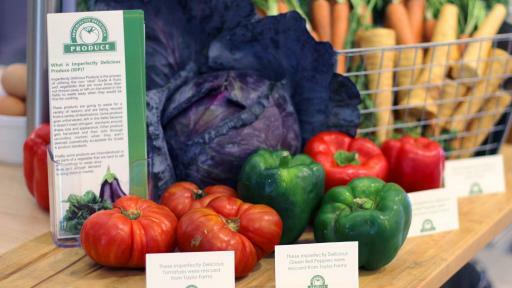 “We are empowering our associates to be advocates of food-waste reduction, united on a mission to make positive changes from our kitchens to yours,” says Compass Group VP of Consumer Engagement, Amy Keister. 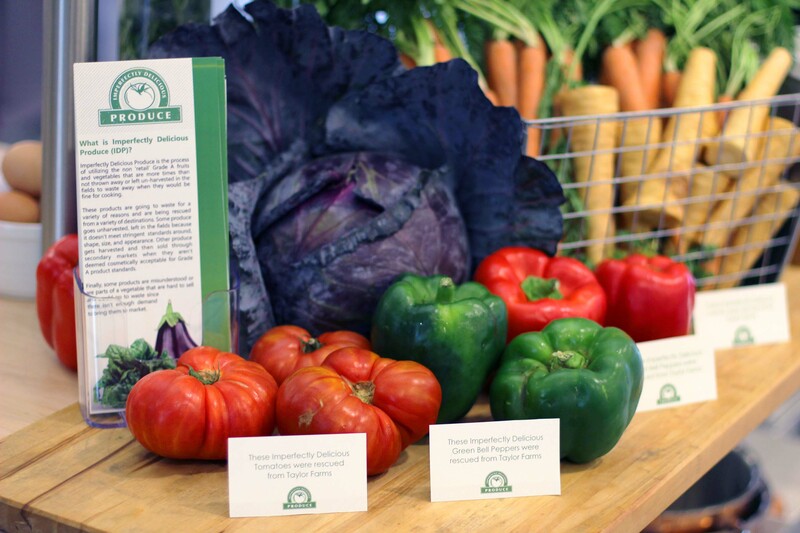 Compass Group USA is driving change from the inside out with a landmark commitment to reduce food waste by 25% by the year 2020. 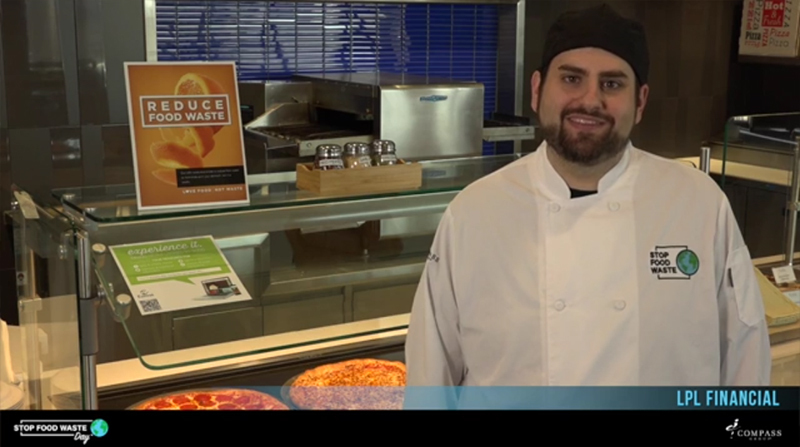 As part of its Envision 2020 strategy, employees across approximately 8,000 cafes – including hospitals, corporations, arenas and universities – are given the resources to actively support a robust food-waste reduction plan. 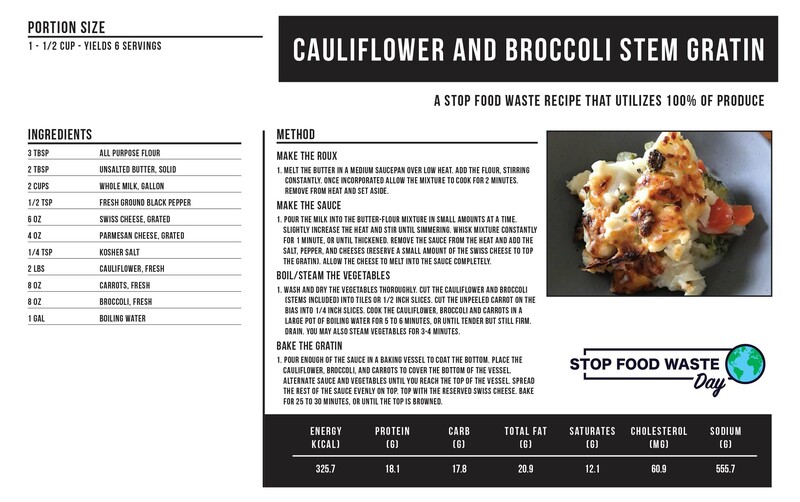 The platform includes tools and training for tracking waste, using rescued Imperfectly Delicious Produce (IDP), creating smart menus that maximize ingredients, and working with food recovery partners to donate excess meals to the community. 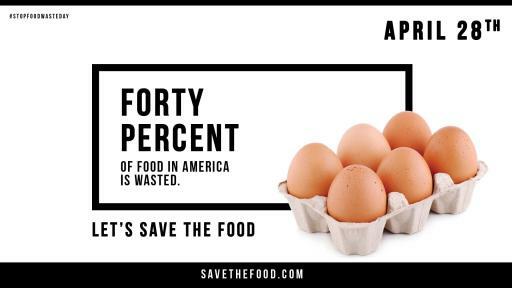 Over 40% of food produced in the United States is wasted. The average person throws out close to 300 pounds annually, which makes food the most common material in landfills, according to Natural Resources Defense Council. 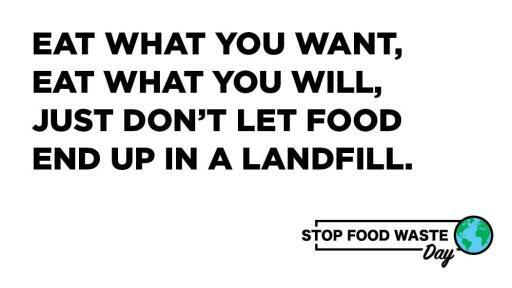 But when food goes in the trash, a lot more goes right along with it. 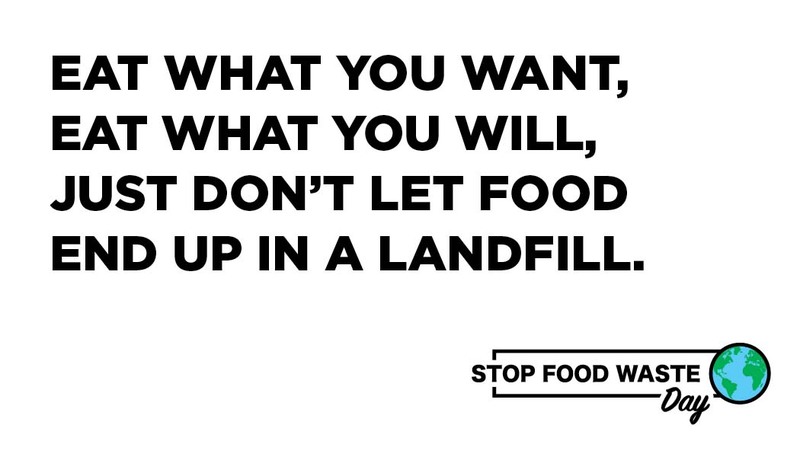 Anyone can join the national conversation and mobilize in the fight against food waste. It's easy to make small changes that collectively can have a powerful impact. 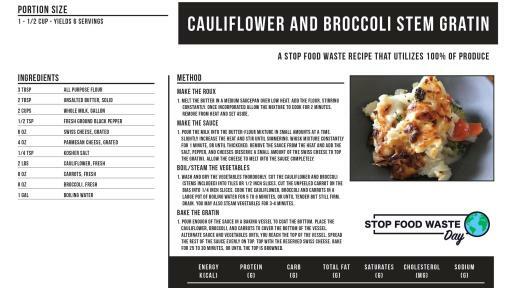 To schedule interviews or access additional recipes, visit www.stopfoodwasteday.com or contact Laura Moore, Senior Communications Manager, Business Excellence at Compass Group USA. Compass Group: The leading foodservice management company in North America, serving 9.4 million meals a day. Unilever Food Solutions: With products and services created by chefs, for chefs, and as the #1 food company in the Dow Jones Sustainability Index, Unilever's commitment to sustainability spans decades. Tom Colicchio: Chef and Owner of Crafted Hospitality, Host of Bravo’s “Top Chef” and Co-founder of Food Policy Action.